Choosing the stroller, especially the first one, is not an easy decision. No wonder, you will be using it pretty much everyday, even for 2 or 3 years! And nowadays we have many different types and models on the market that offer huge variety of functions and options, which makes choosing even harder. The stroller should match your lifestyle and provide your baby with comfortable and safety ride. Besides such basic things like safety and comfort of our little passenger, YOUR lifestyle is very important thing. Moms who love shopping and strolling around the city will choose a maneuverable stroller that will easily fit in narrow shop alleys. 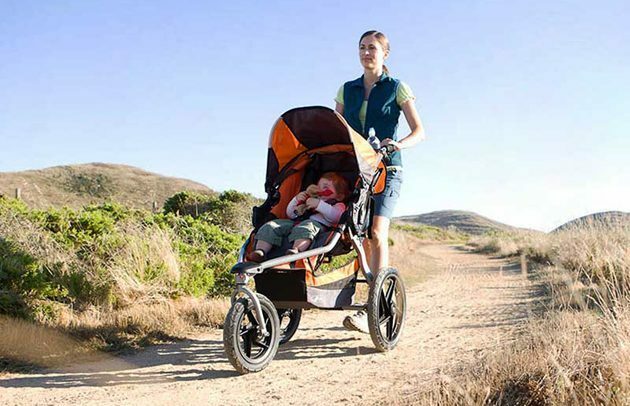 Parents who love jogging will be satified with a stroller specially designed for running with. Before we buy a stroller, there’s a lot a things we should think of. Here is my TOP 8 buying advices, prepared especially for parents who are looking for their first stroller. What should we consider before making a decision? 1. Do you want to have a big family? If you plan to have more than one child (with small age difference), you should consider choosing a stroller that will serve you for years. Sometimes it is better to spend more money on one high-quality stroller, than to buy three poor vehicles for each kid. 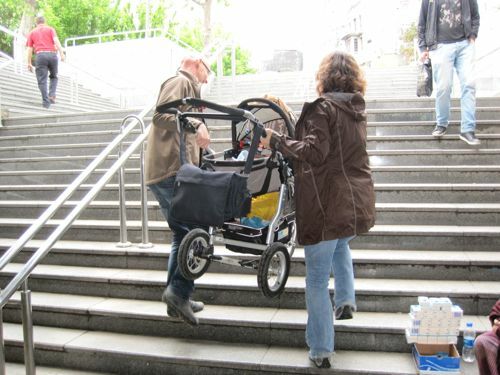 On the market we can find many convertible strollers which can be used for one or two children, thanks to different adapters or additional seat. The best stroller in this category are, in my opinion, UPPAbaby Vista (in the pictire below) and Bugaboo Donkey Twin. 2. What is your lifestyle? Will you be going for long strolls with your baby or rather short rides? 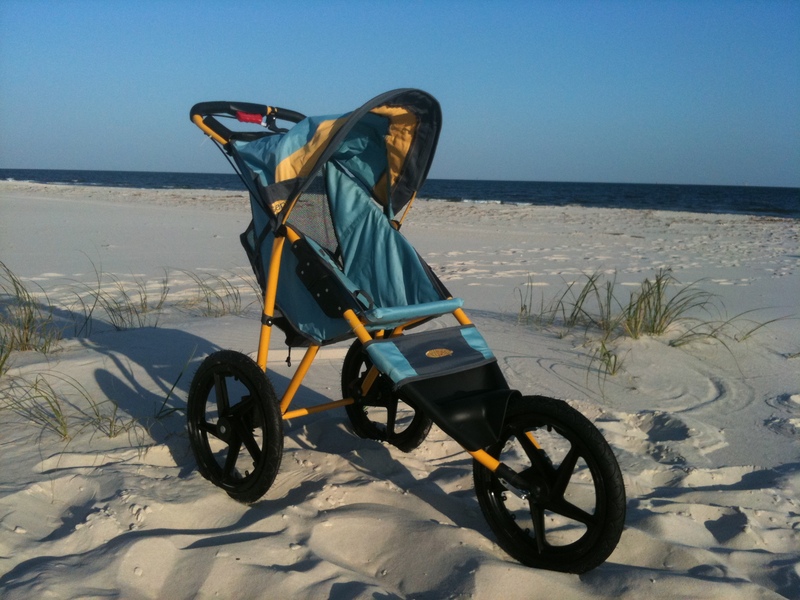 Do you plan on jogging with the stroller? 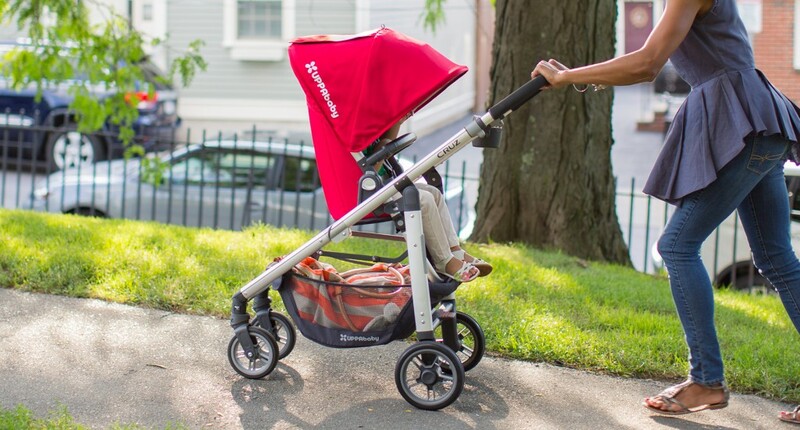 The stroller should match your lifestyle, your needs and preferences. Here you can read more about choosing a stroller depending on the lifestyle. 3. What material is the stroller made of? Pushchairs can be made of plastic, aluminum, steel or different combinations of these materials. Generally, the ones made of aluminum are more durable, but heavier. Plastic ones are lighter and easier to push, but they are less solid and durable. 4. Does the stroller fit into your car trunk? 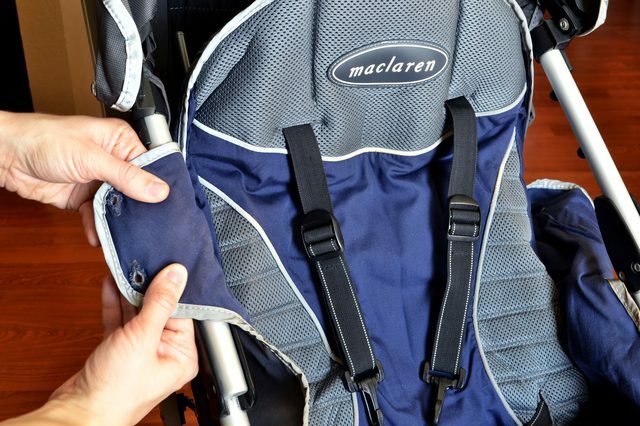 If you will be driving a lot before strolling you should check if the stroller fits into the car trunk. Is this stroller easy to fold and unfold? Does it take up a lot of space? If you don’t have the opportunity to actually check this, you should at least compare the dimensions of the folded stroller and your car trunk. 5. Is this stroller heavy? Will you often bring this stroller upstairs or will you use an elevator? Stroller weight is very important thing, especially for moms who will have or had C-section. If you are going to carry it really often, you should choose possibly the lightest stroller. 6. Where you will be strolling? Do you plan on strolling/jogging on tough terrain, uneven sidewalks, bumpy grass or gravel? Or maybe you plan on strolling mostly in the city center and shopping malls? The surfaces that you will be strolling on is very important – you should carefully choose proper wheels and suspension system. Consider if you want a stroller with a large basket underneath the seat. Remember that you will often have to bring with you tones of stuff for your baby and you, so the basket should be big enough to accommodate it. 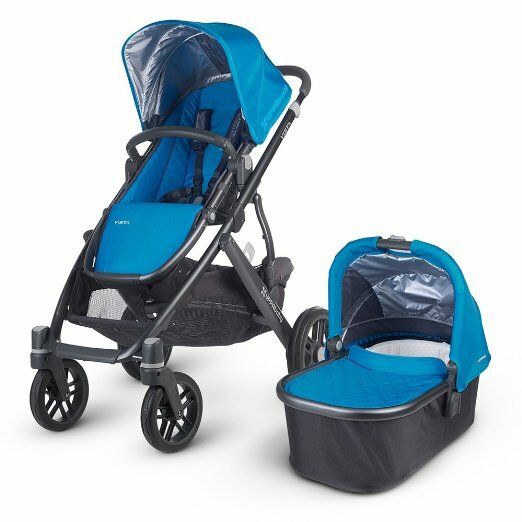 You should also check if the stroller you like comes with some extra accessories like parent or child tray, cup holder or weather shield. During strolling something always spills out. Therefore the fabric on the seat should be easy to take off and clean. It should also be breathable and appropriate for sensitive baby skin. I want to buy one baby stroller. How to possible??? Hi Sayedur, thanks for your comment. What type of stroller do you need? Here is my buying guide where you can find information how to choose the first stroller. If you have more question, let me now. Take care!